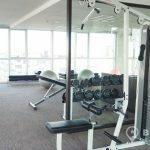 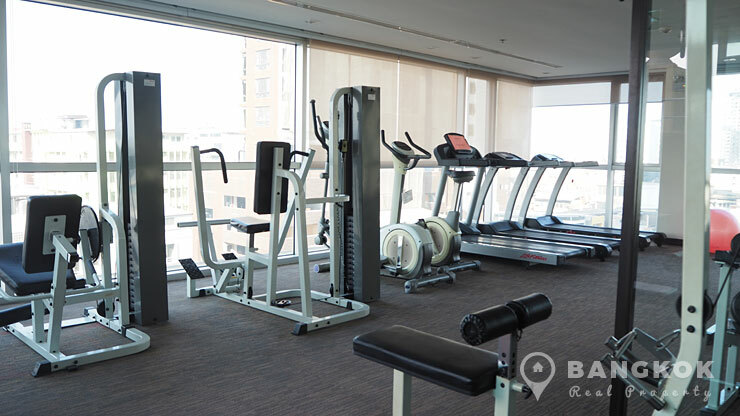 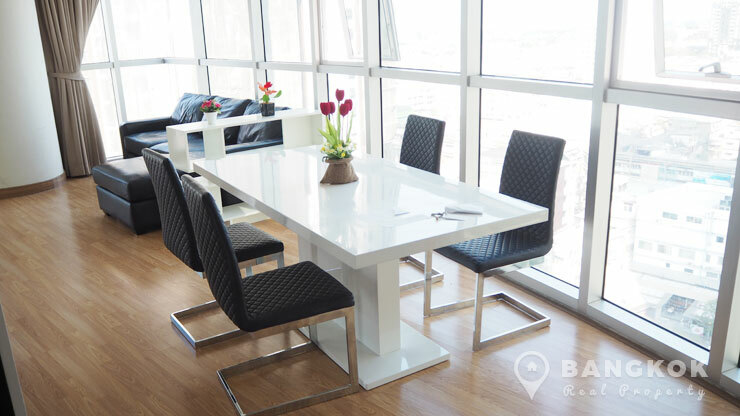 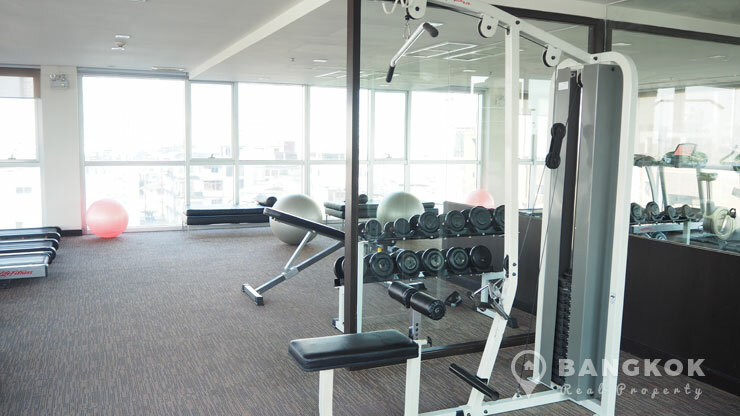 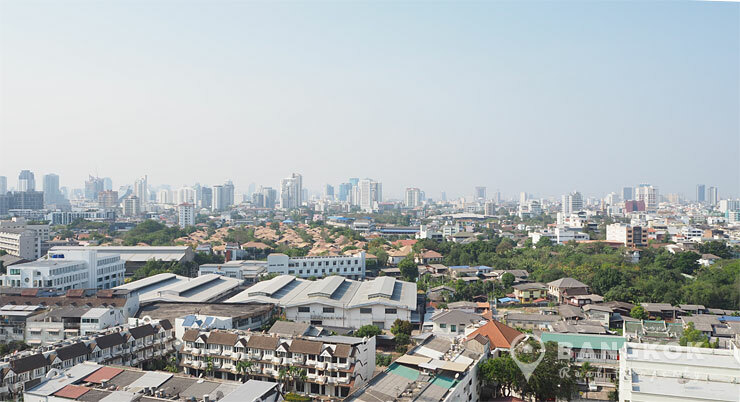 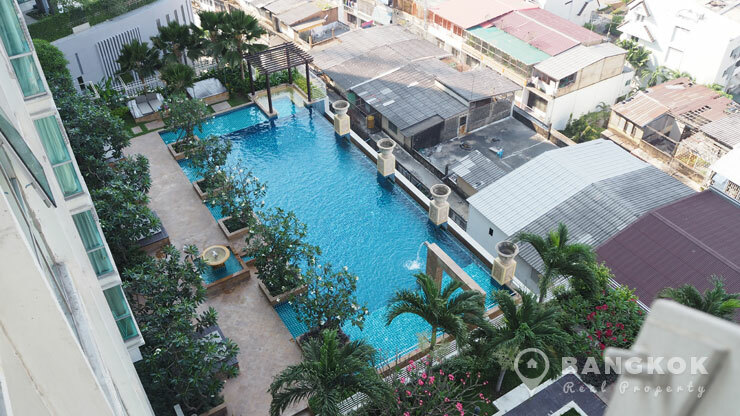 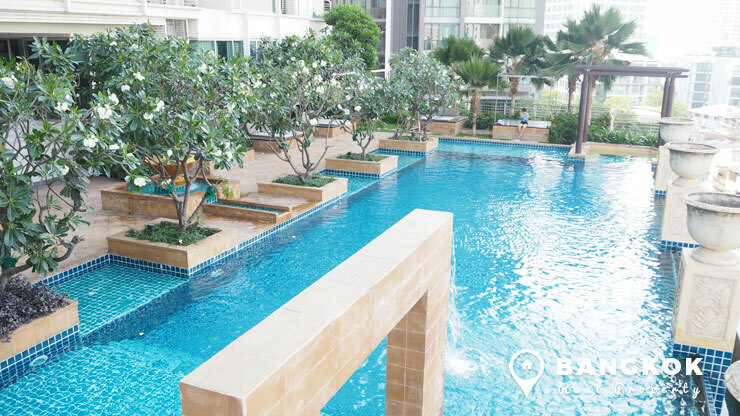 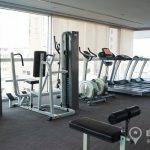 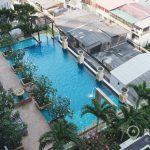 A stunning, bright and spacious, 1 bedroom condo is for rent at Le Luk, a luxury high rise development superbly located in Phra Khanong just 2 minutes’ walk from Phra Khanong BTS. 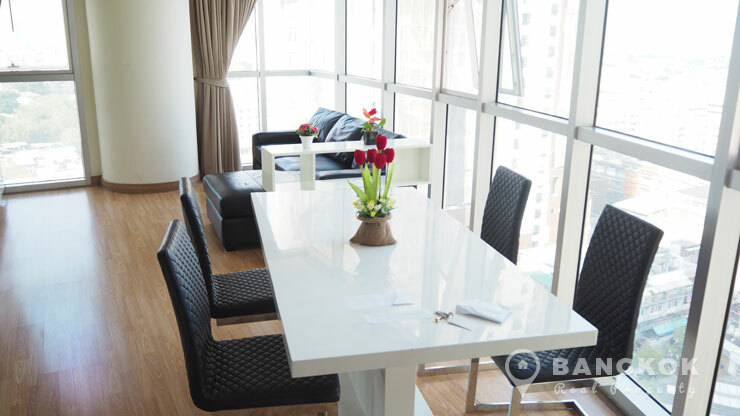 Built by W Property in 2010, this development incorporates residential condo living along with the W District, a 5 storey lifestyle mall with many restaurants, mini-mart, other local amenities include Gateway Shopping Mall, Tesco Lotus Rama 4, Samitivej Sukhumvit Hospital, 42 T-Off Golf Driving Range and several great schools including: St Andrews International School, Bangkok University and Srivikorn School. 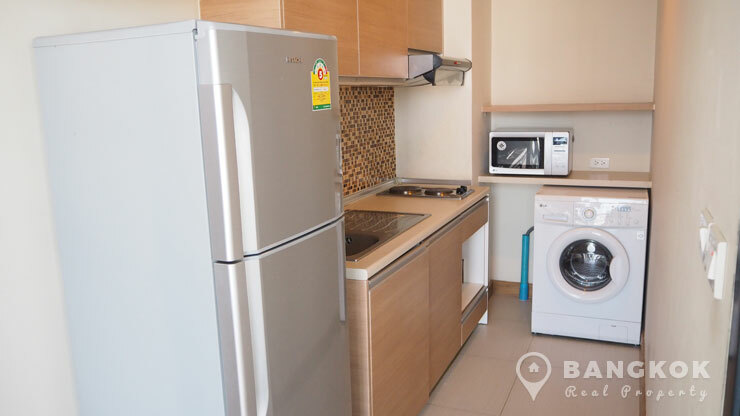 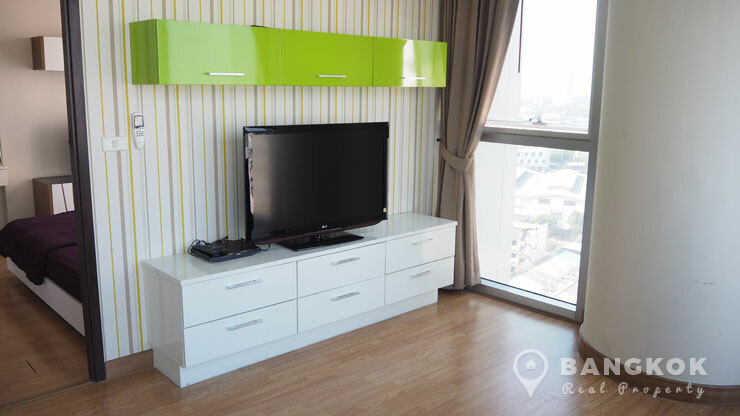 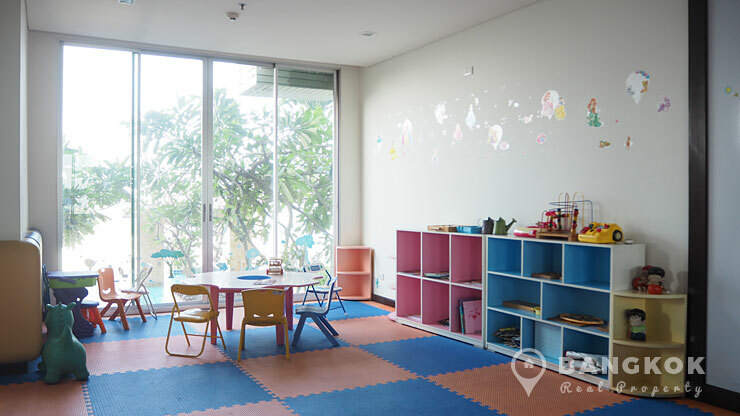 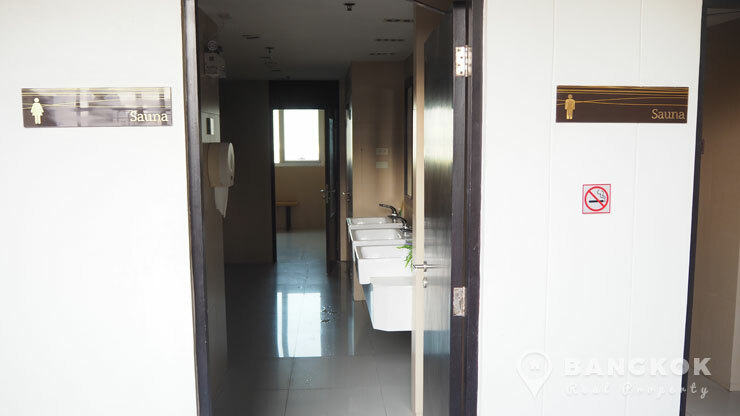 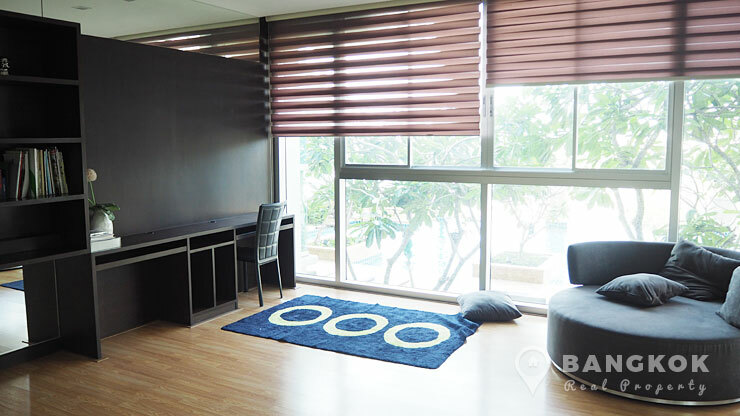 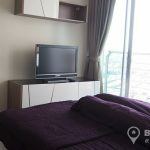 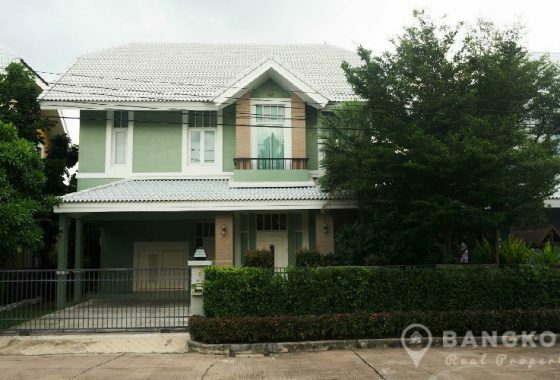 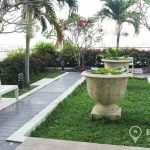 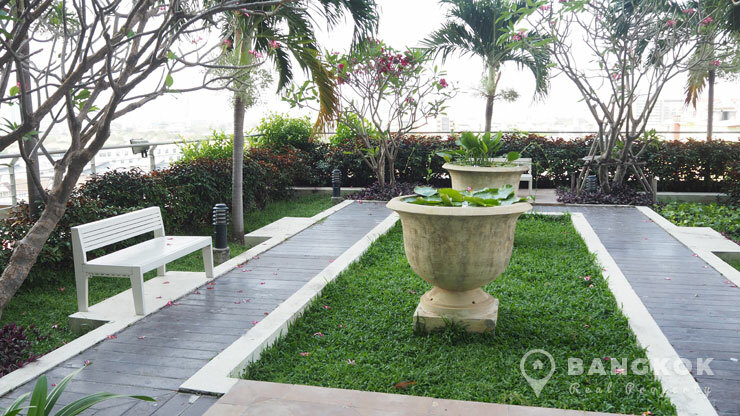 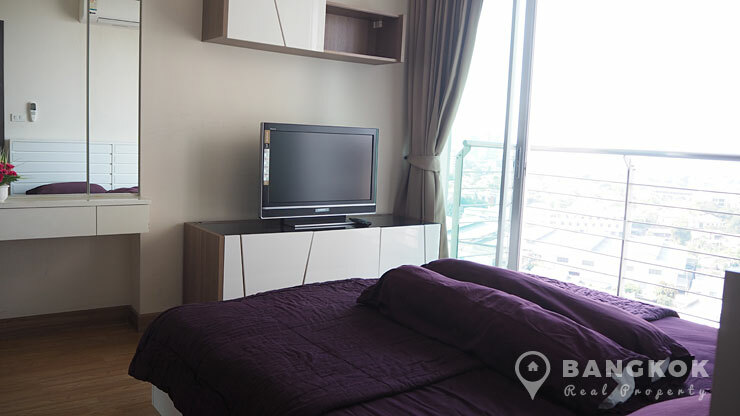 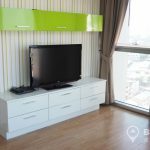 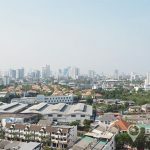 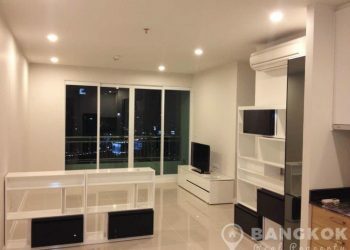 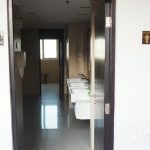 Situated on a mid floor of Le Luk this condo has 1 bedroom, 1 bathroom, 50 sq.m with great un-blocked views out over Sukhumvit. 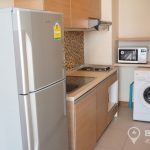 The bright, airy living – dining room with floor to ceiling windows is tastefully and fully furnished, with LCD TV and has excellent storage, a modern kitchen with fitted units, built in electric hob, extractor fan, microwave, fridge-freezer and washing machine. 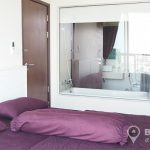 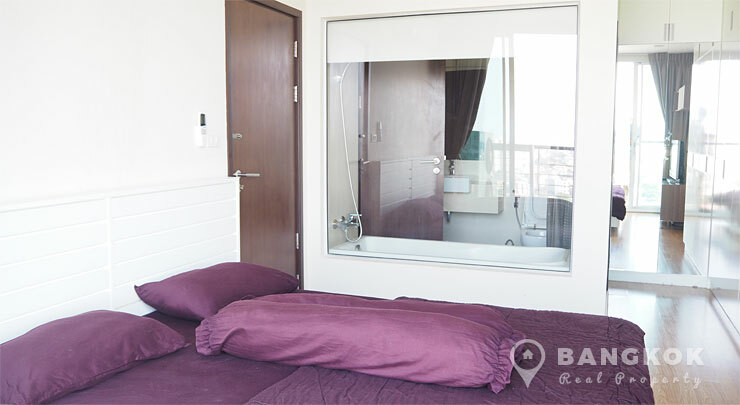 The spacious bedroom with LCD TV, extensive wardrobe space, a large balcony with pool view and a modern bathroom with bathtub and shower with glass partition to the bedroom.